New for Spring from JJS! 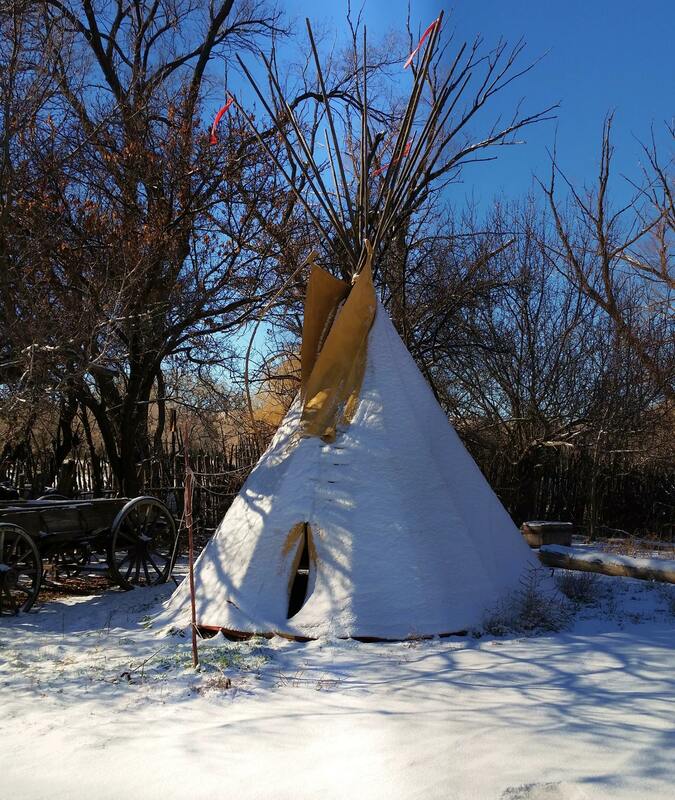 When deep winter comes, we head to the studio, build a fire in the kiva, and make Art! Therefore, the Trading Post will be open by APPOINTMENT ONLY during January & February, 2018. Give us a call if you’d like to visit or we will see you in March! This entry was posted in Ledger drawings and paintings. Bookmark the permalink. 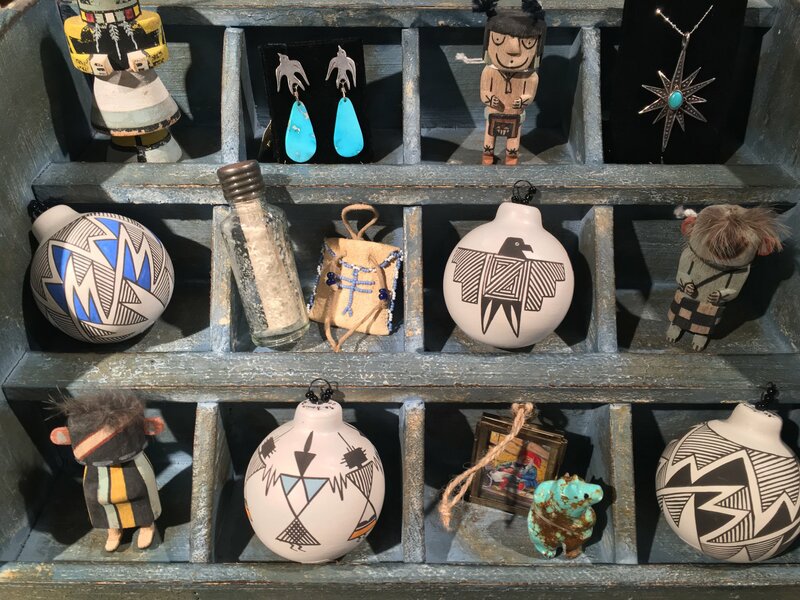 Visit our Historic Location in Nambe, NM -just 1.5 miles up the High Road to Taos (NM # 503) , 20 minutes North of Santa Fe. Take Hiwy 285 North from Santa Fe to the Nambe exit, CR #503, turn right on 503 and travel 1.5 miles to Summer Rd (the big adobe church) and turn rights. We are the 3rd driveway . March 1 thru Dec.31: Open daily 10-5. Closed on Tuesdays! 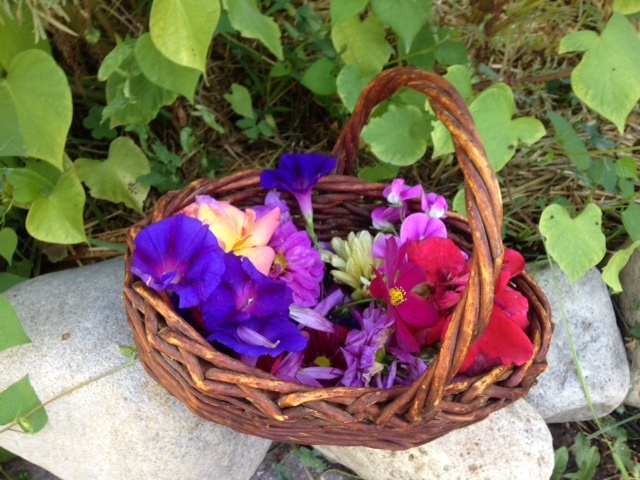 NATURE’S PAINTBOX: A WORKSHOP IN BOTANCIAL DYING. Dye a beautiful shawl with flowers and herbs from Cathy Smith’s own garden, led by fiber artist Wendy Getchell.